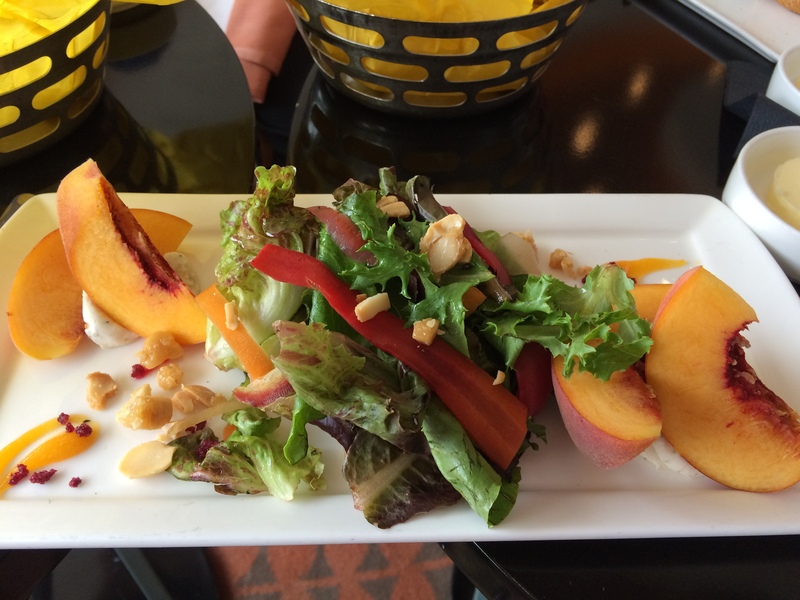 The delicious peach salad. This is actually just a half-portion. Rich and I split the salad, and the kitchen was kind enough to plate it separately for us.